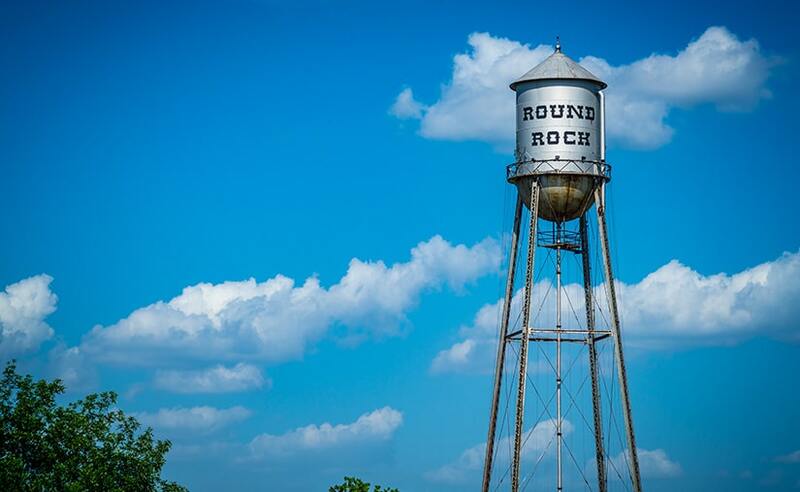 To meet the needs of the growing region, Terracon has opened a new office in Round Rock. Our new location will help better serve our existing customers as well as new clients in the Central Texas area. Terracon’s talented team provides environmental, facilities, geotechnical and materials testing services to help our clients evaluate, remediate and develop properties locally and nationwide. Our diverse range of projects include transportation, municipal, commercial, retail, medical, industrial, multi-family, and Brownfields.